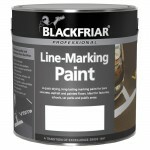 A spray applied marking paint for permanent line marking. 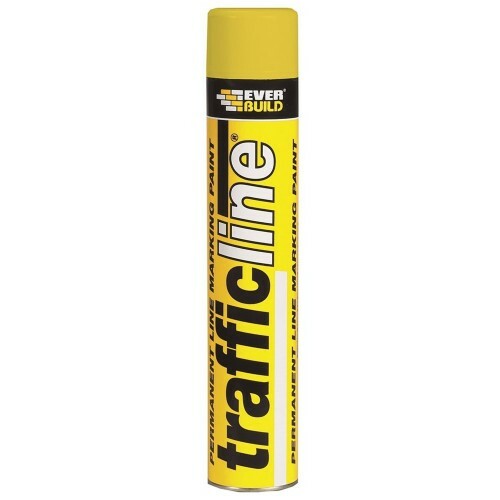 Heavy duty latex formulation for use over concrete, asphalt and most other surfaces. 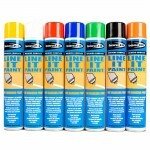 Ideal for car parks, warehouses, tennis courts, playgrounds etc. Trafficable in 1 hour at normal temperatures. 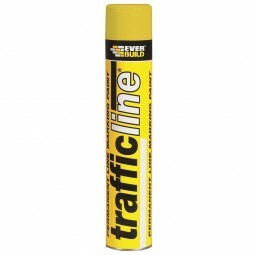 Designed to be used with Trafficline Applicator.